Emergent technology can be a wrecking ball. Now Detroit is in line. Your father’s car companies are about to be leveled. Last month, the Detroit Free Press reported Ford Motor (F) is undergoing a reorganization. The Michigan mainstay wants to get fitter and faster, as it prepares for self-driving cars. It is really about rebranding, and it’s too late. On paper, this is exactly what the 115-year-old company needs. Its information technology group and order-to-delivery system is moving inside the Global Operations division. Hau Thai-Tang, executive vice president of product development, will now report directly to the chief executive. And all of its self-driving efforts will be transitioned to Ford Autonomous Vehicles LLC, or Ford AV. Like many traditional automakers, Ford is playing catchup in autonomy. It has made significant investments in research, development and advanced engineering. Yet its progress has been leapfrogged by ambitious Silicon Valley startups. The Valley has a reputation for innovation and opportunity. It attracts the brightest young minds. 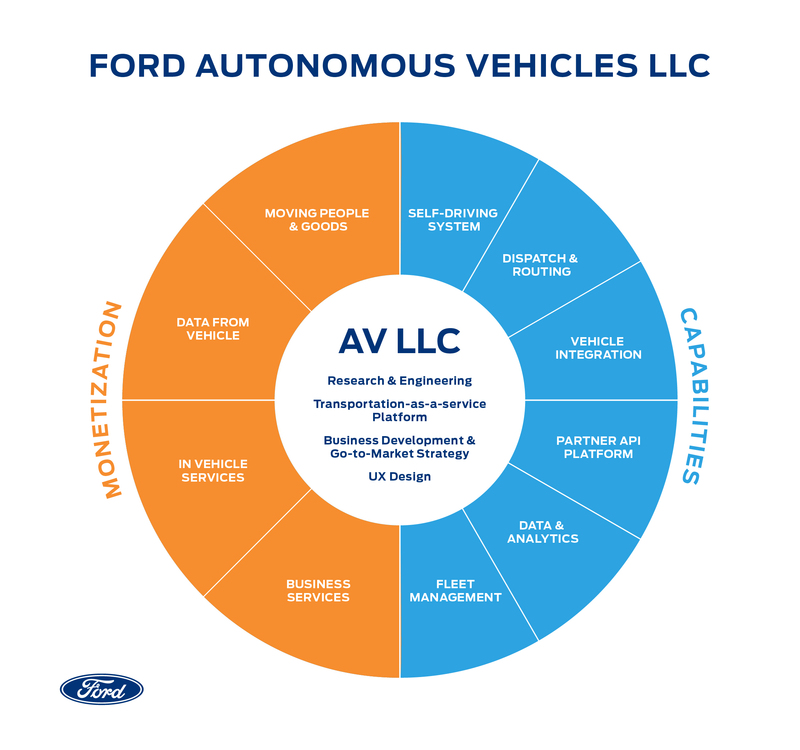 Ford AV, funded by a $4 billion investment from its parent, is an attempt to level the playing field. The new business was structured to attract outside investors and collaborate with partners. Sherif Markaby, the new chief executive officer, has a wealth of experience in hybrid and electric propulsion systems. Most recently he worked at Uber, the global leader in ride hailing business. The agenda is clear: Ford wants investors to value its technology assets more on par with San Francisco startups. It also wants to lure innovative engineers with potential riches. The latter has been a sticking point for legacy businesses. In February 2017, Bloomberg reported Alphabet (GOOGL) paid its self-driving program engineers based on project progress. One researcher said his bonuses were multiplied by a factor of 16. Today, Waymo, the subsidiary born out of early autonomous-vehicle research, is millions of miles ahead of its Detroit competitors. It is also worth noting that while Alphabet was paying its engineers handsomely, it was losing $3.5 billion. It is the Valley’s dirty secret. It is playing by a different set of rules. Access to cheap capital is the new alchemy, and it is a huge advantage. Ford will stop producing its Focus, Taurus and Fiesta sedans for the U.S. market by next May, a $5B savings. The company is putting $4B into a new LLC that focuses on self-driving cars. 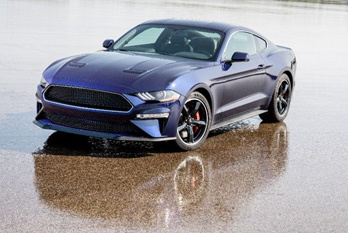 Mustangs will survive, as will hybrids like the Fusion, as the original company focuses on trucks and SUVs. It is totally unfair. It is not going to change anytime soon. It is why the car companies behind fastback Mustangs and Camaro Rally Sports are doomed. 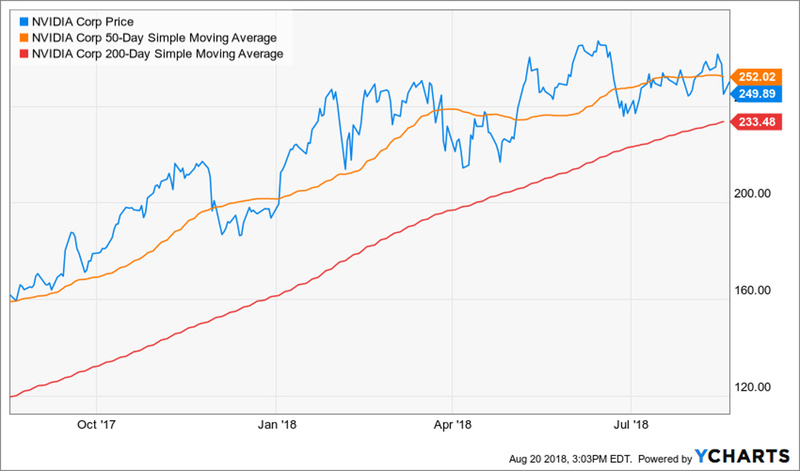 Consider Tesla (TSLA). The electric car company has never made a profit, yet is dearer to investors than Ford, General Motors (GM) and every other publicly traded auto business. In a recent YouTube interview, Musk said he would like to see whether Tesla could “walk and chew gum at the same time” by designing and manufacturing two vehicles simultaneously. In early August, a Saudi sovereign wealth fund invested $2 billion. For stock market investors, it might seem as though everything is upside-down. It is actually a point of tremendous opportunity. Mobility-as-a-Service, the idea that monetized transportation can replace vehicle sales, is where the auto industry is headed. There is no choice — the industry is facing a wrecking ball of disruption. Averting disaster means a mammoth new cycle of investment in self-driving car technology. Goldman Sachs expects 7.5 million self-driving vehicles will be on the road by 2025. The best way to play this cycle is Nvidia (NVDA). The maker of computer graphic processing units began as a video game story. Its best-in-class gear was a prerequisite of every high-end gaming PC setup. Today the Santa Clara, Calif., company is at the forefront of the autonomous vehicle revolution. Its GPUs and software platform are coveted by automakers worldwide as they race toward artificially intelligent, self-driving cars. The company lists 370 automakers, tier-1 suppliers, developers and researchers as partners, including Volkswagen, Mercedes, Volvo, Toyota, Tesla, Audi and Chery, a leading Chinese company. In March 2017, the Nvidia signed an agreement with Bosch, the largest auto parts supplier in the world, to build self-driving car computers at scale. Last week the company reported spectacular second-quarter financial results. Revenue surged 40% year-over-year, to $3.12 billion. Sales to automotive companies amounted to $161 million. Consider using the current weakness to establish new long-term positions. I read your article, but I am not clear if YOU were a FORD shareholder, would you hold on?